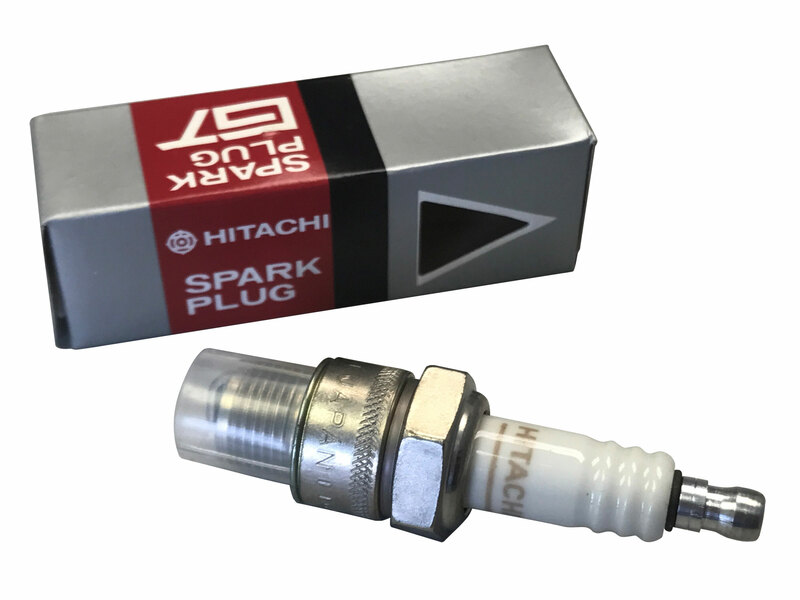 This a Hitachi GT Spark Plug. These were known to come with the earliest motorcycle models such as Honda,Yamaha, and Harley-Davidson! Known to come with the earliest motorcycle models such as Honda,Yamaha, and Harley-Davidson. Utilize the chart below a long with your owner`s manual to see if it will replace your existing plug!